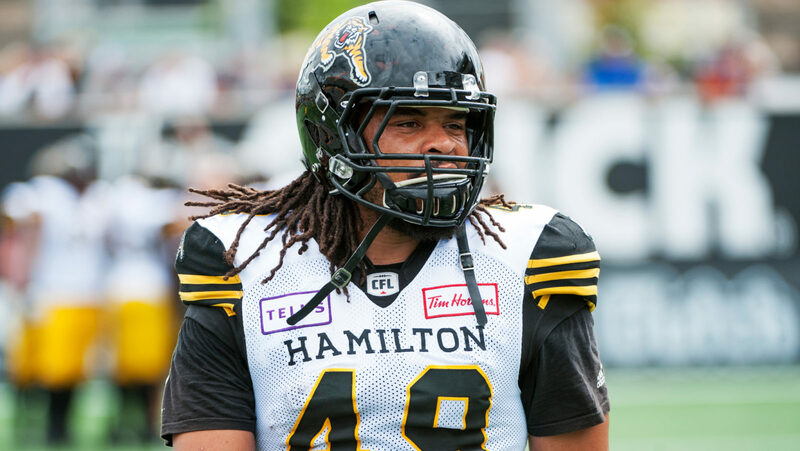 HAMILTON — The Hamilton Tiger-Cats have re-signed international defensive tackle Nikita Whitlock to a two-year contract, as well as national defensive tackle Justin Vaughn to a one-year contract, the team announced on Friday. Both were eligible to become free agents later this month. Whitlock, 27, has appeared in 28 games with the Hamilton Tiger-Cats over the last two seasons (2017-18), registering 33 defensive tackles, 18 special teams tackles, six quarterback sacks and one forced fumble. 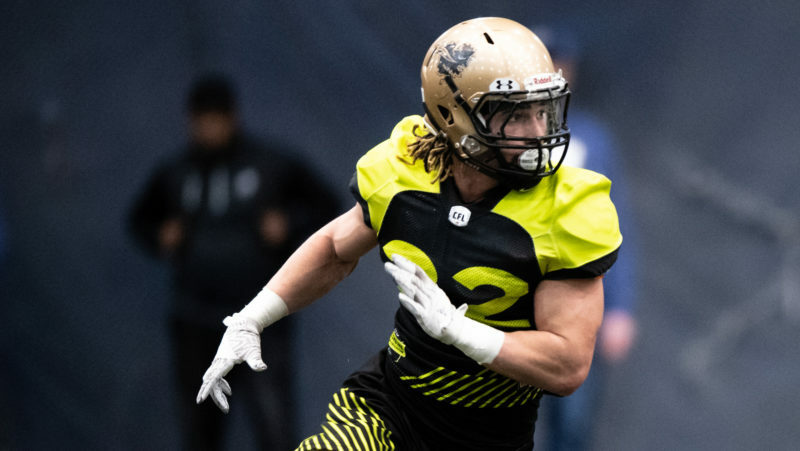 The versatile Whitlock also took reps on offence at running back in 2018, posting six carries for 38 rushing yards and three receptions for 10 yards. Prior to joining the Ticats, the 5-10, 250-pound native of Wylie, Texas spent three seasons (2014-16) with the National Football League’s New York Giants. In 2015, Whitlock was named the Giants’ starting fullback and suited up in 14 games at both fullback and defensive tackle, registering six tackles and one quarterback sack. The Wake Forest University product originally signed as an undrafted free agent with the Cincinnati Bengals in 2014 and also spent time with the Dallas Cowboys. 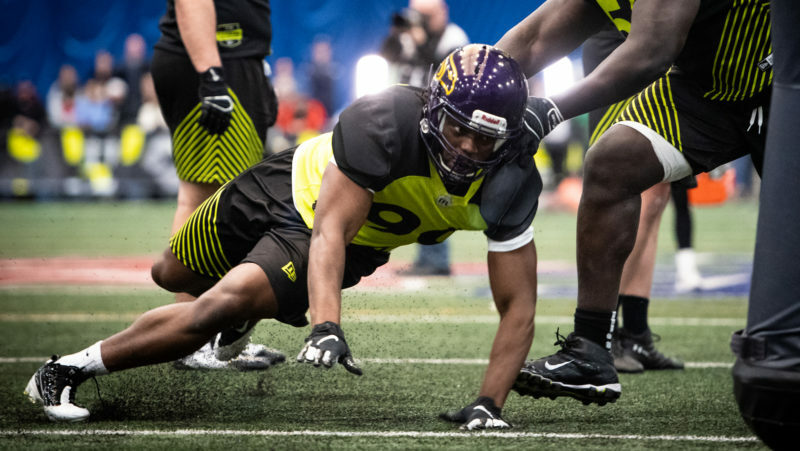 Vaughn, 24, has suited up in 24 games with the Tiger-Cats over the last two seasons (2017-18), registering 15 defensive tackles and two quarterback sacks. The 6-5, 285-pound native of Hamilton, Ontario was selected by the Tiger-Cats in the fifth round, 38th overall, in the 2017 CFL Draft. He played 41 games, starting 21 times, over four seasons at Fordham University from 2013 to 2016, recording 82 tackles, 21 tackles for loss, 7.5 sacks and one pass defended for the Rams. Vaughn earned First Team All-Patriot League honours and was named Fordham’s Defensive Player of the Year in 2016.